How to creat the table matrix with 4 attributes? How to creat the table matrix with 3 attributes (1 horizontal attribute and 2 vertical attributes)? How to disable the matrix table for a product? 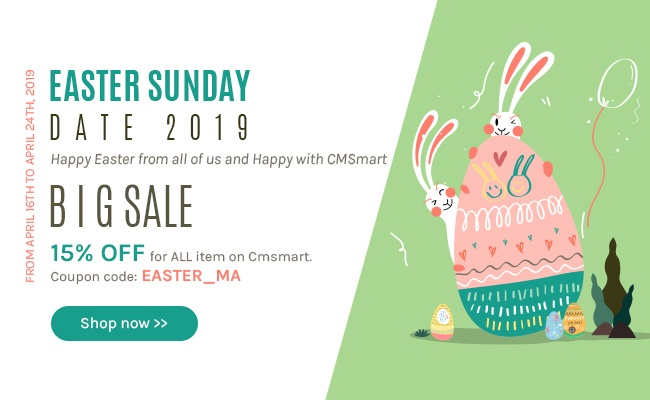 How to deactivate Cmsmart Magento 2 Price matrix extension on site? How to install Cmsmart Magento 2 Price matrix extention on site?